With analytics and data revealing deeper insights into short-term outputs, are we in danger of forgetting to measure the effect of our work on the most important PR metric of all: long-term reputation? Havas PR spent several months researching the impact of brand campaigns with focus groups and polling of 2,000 people. They quizzed participants about brand information and campaigns, then exposed them to a series of work. They tracked the initial awareness of campaigns, then evaluated people's views again after three months. The study examined people’s channel preferences and trust, as well as looking at campaign recall and the impact of memorability on consumer action. It found that only 15% of brand campaigns are recalled after 60 days – but campaigns that are remembered after this period have a firm impact on behaviour. And being remembered is tough, with 49% of people believing there is simply too much information from brands. Not surprisingly, this was highest in London (25%). Of those that felt the amount was ‘just about right’, the north of England was highest (54%). Managing director of Havas PR, Nigel Hughes, believes PRs must make long-term memorability a viable part of their evaluation mix: "In this age of information, memorability is not earned lightly. Brand campaigns that can be recalled after 60 days become signifiers for consumer action – and the campaign becomes active rather than passive. "The study found that once a campaign reaches this active recall status, 13% of people are likely to buy a product or service as a result, while a quarter (25%) will mention it to family or friends. Reputation is also impacted, with 38% of people likely to think positively about a brand or organisation if they remember a campaign and 8% will then follow a brand on its social channels." The investigation focused on series of 2018 brand campaigns across owned and earned channels for up to 60 days and recorded people’s opinions, including what actions the campaigns had led people to take. 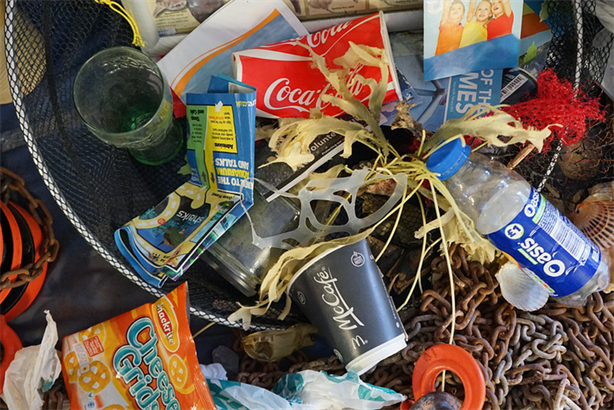 The campaign which received most unprompted recall of 2018 was Sky’s ocean plastic campaign, with 8% of people naming it as the campaign they remembered most this year to date. From the campaigns examined by the focus groups, the study found memorability did not necessarily follow directly from initial awareness. Hughes added: "The research has revealed there is a gap between being aware of a campaign and remembering it. Respondents explained that with so many channels broadcasting, they were made aware of many campaigns, but they didn’t remember the messages behind most of them a few days later. Many actually discouraged them from engaging or buying from them. "Memorable campaigns, however, had noticeable positive effects on the focus groups, meaning campaign recall is an objective more brands need to consider in their strategy planning. It requires a commitment to measure the long term effect of your campaign, yet organisations who do this will ultimately be at an advantage."